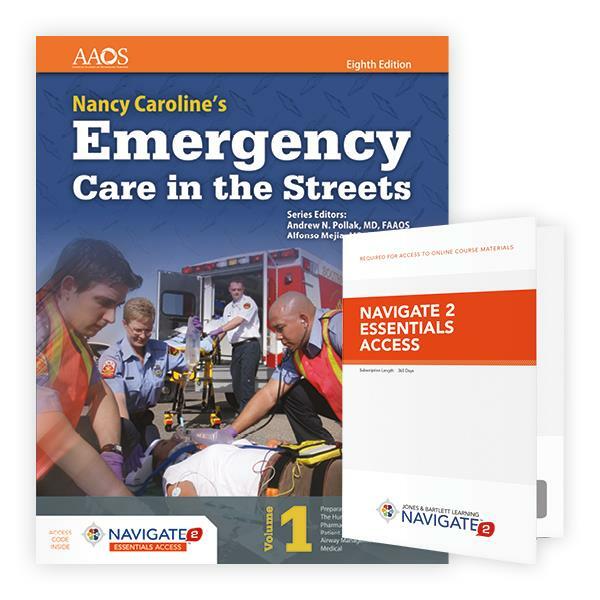 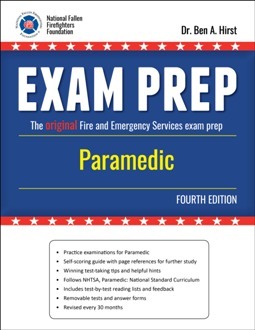 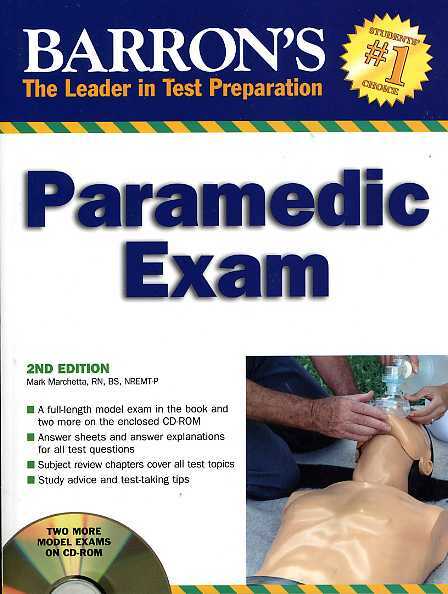 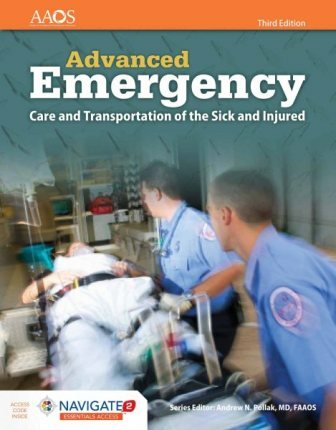 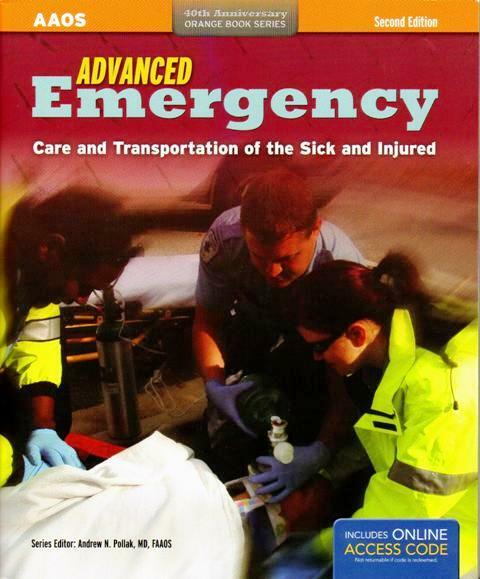 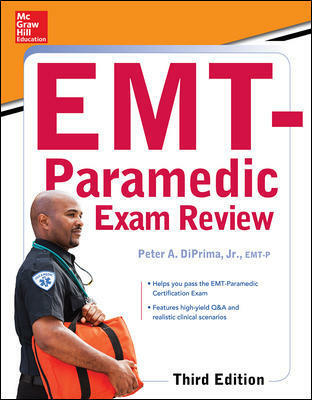 The Paramedic Exam Prep is designed to prepare you for a Paramedic certification, promotion, or training examination by including the same type of multiple choice questions on the exam. 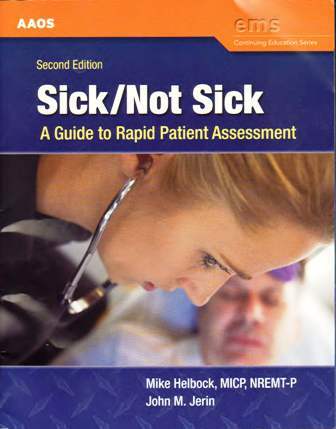 The manual follows the Systematic Approach to Examination Preparation (SAEP), developed by Dr. Ben A. Hirst, to help improve examination scores. 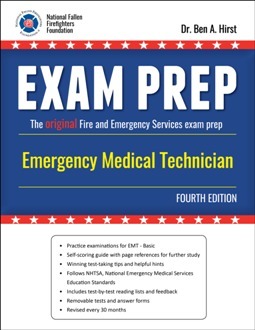 The practice examinations were written by qualified fire and emergency services personnel and validated through current reference materials by review committees. 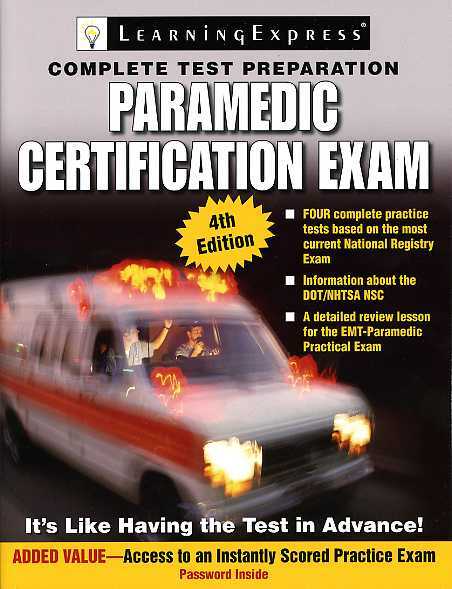 Your exam performance will improve after using this system.